Fans of Harry Potter author J.K. Rowling are expressing their disappointment today. Rowling liked (and therefore promoted) a transphobic tweet which ridiculed trans women as “men in dresses”. It all started with trans writer and Harry Potter fan Shon Faye. 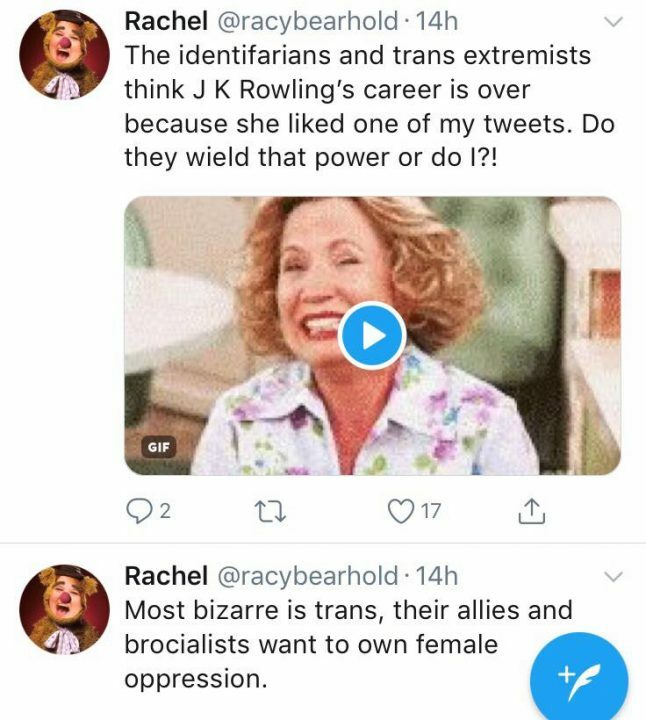 Faye is frequently trolled with transphobic abuse, and was stunned to see Rowling had liked one such tweet. Soon, others began to pick up on the issue. They included prominent anti-austerity writer Jack Monroe. As news of the tweet spread, so did sadness with Rowling’s decision. 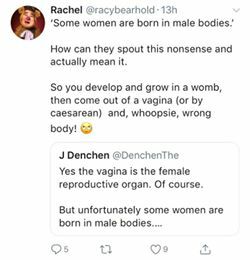 Meanwhile, the account that posted the original tweet spent much of the day trying to fire up the transphobia. 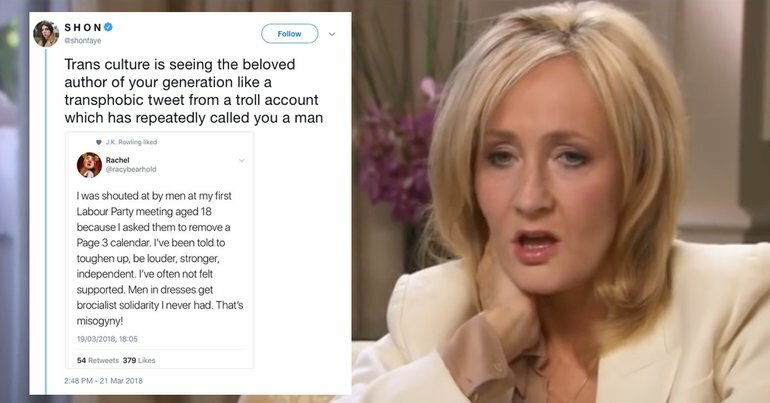 What is J.K. Rowling doing liking a transphobic tweet? Well, the working theory is complex and sad. So the first thing to know is that Rowling is very unhappy that Jeremy Corbyn won the Labour leadership contest. 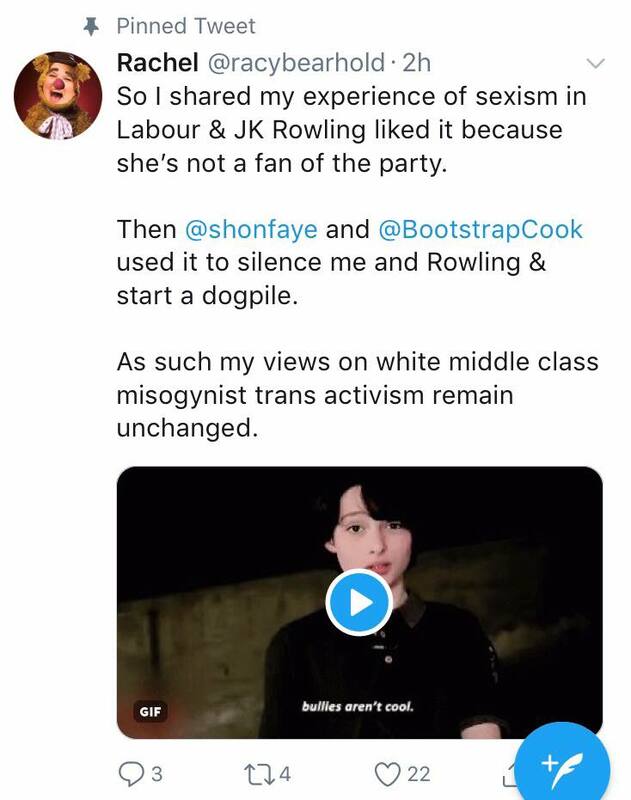 Secondly, since welcoming transwomen onto its all-women shortlists, the Labour Party has been taking flack from anti-trans activists. It is a common transphobic view that there are two genders, men and women, and whichever a person is assigned at birth is the final say. 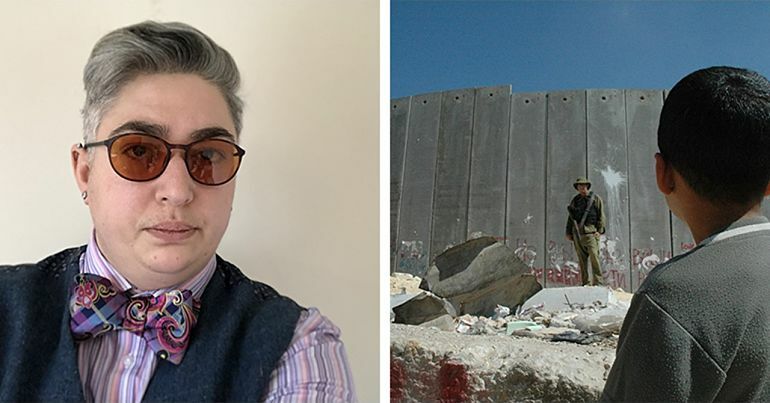 The progressive view (and science) argues that the situation isn’t quite so black and white, and pretending it is does a lot of harm to trans people. A recent survey found that eight out of 10 trans young people have self-harmed, and almost half have attempted suicide. These two seemingly separate issues have now converged. 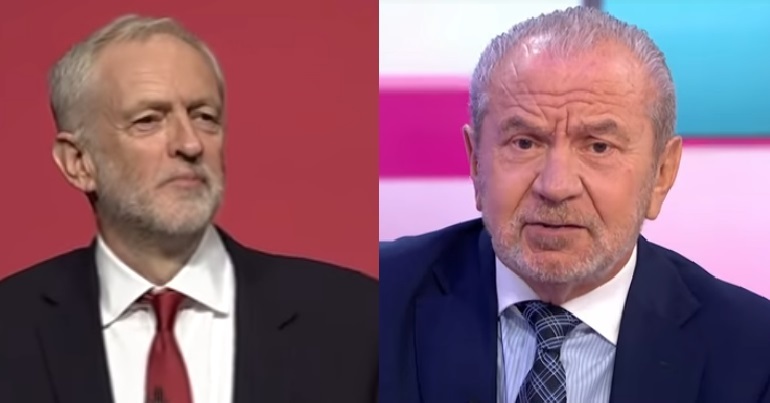 As some bystanders pointed out, those who dislike the leftward swing of Labour have seemed happy to throw trans people under the bus to score points. And it looks like J.K. Rowling may be among them. What is particularly disappointing here is the lack of good faith. 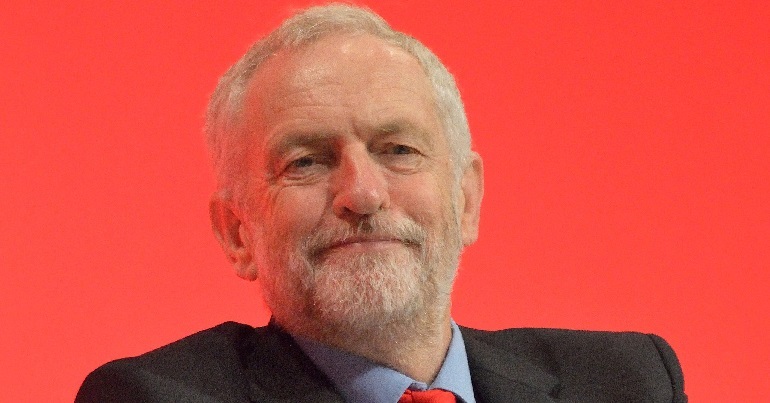 Rowling has repeatedly accused Jeremy Corbyn and supporters of intolerance and abuse. 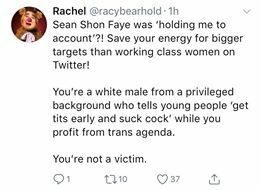 Yet she seems happy to promote the transphobic views of a Twitter troll so long as it helps undermine the left. Like I said, complex and sad. – If you are a trans/trans-curious person seeking support, go to LGBT Consortium for more information.